Fun Pass Taipei are travel cards combines Taiwan attractions and transportation. 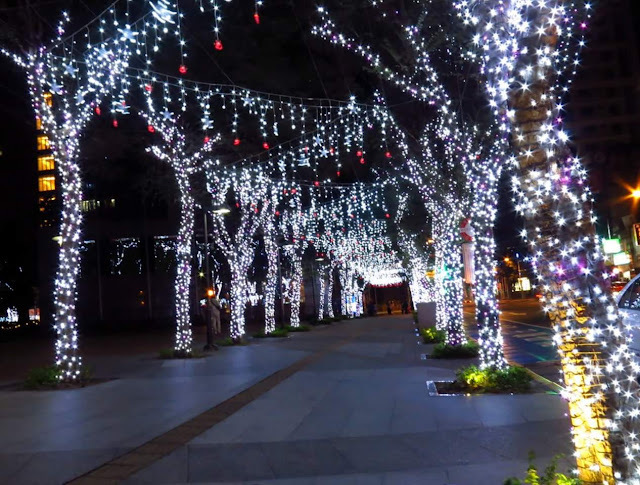 Including 12 famous attractions such as the Taipei 101, Observation Deck, The Forbidden City, Miramar Park, Chiang Kai Shek Memorial and many more as well as unlimited access to MRT and city buses in Taipei, New Taipei City and Keelung. 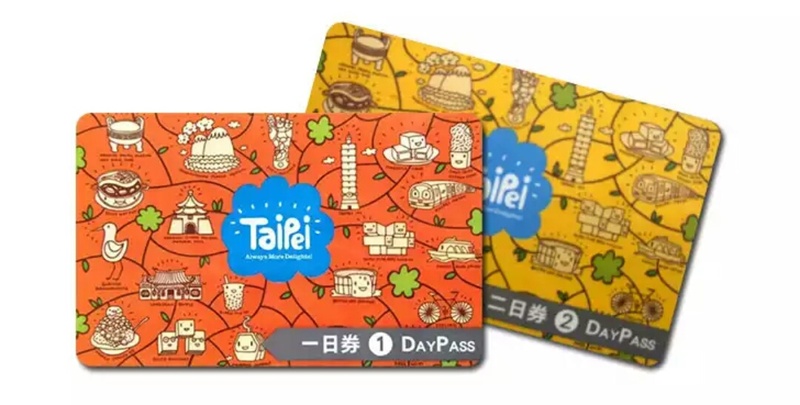 Fun Pass Taipei travel cards are now available and can be purchased on their website (https://funpass.travel.taipei) and pick up in Taiwan upon arrival. With the travel cards, tourists can save 60% of their budget. Corning is one of the world's leading innovators in materials science. Corning applies its unparalleled expertise in glass science, ceramics science, and optical physics, along engineering capabilities, to develop category-defining products that transform industries and enhance people's lives. 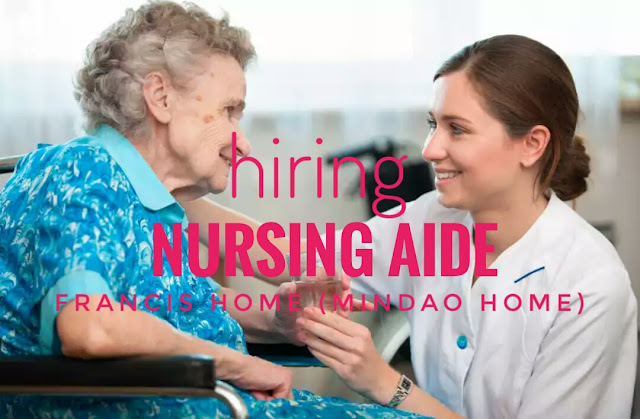 Visit and apply personally at Sky Bourne Intrernational agency office at 1679 Dian St., Brgy San Isidro, Makati City. Mondays thru Fridays (9am to 6pm). 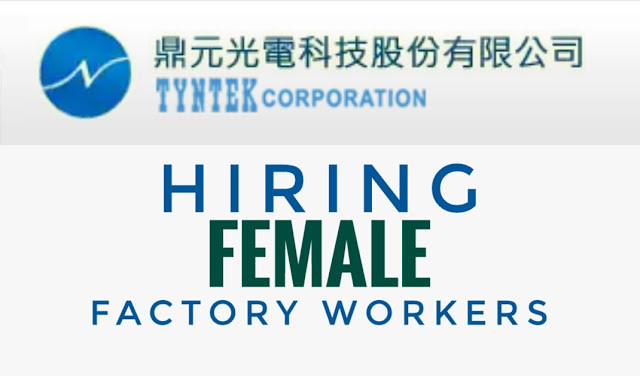 Tyntek Corp. was founded in 1987 and was listed on the Taiwan Stock Exchange in 2000. Tyntek is engaged in the research, development, manufacture and distribution of semiconductor components and wireless products. 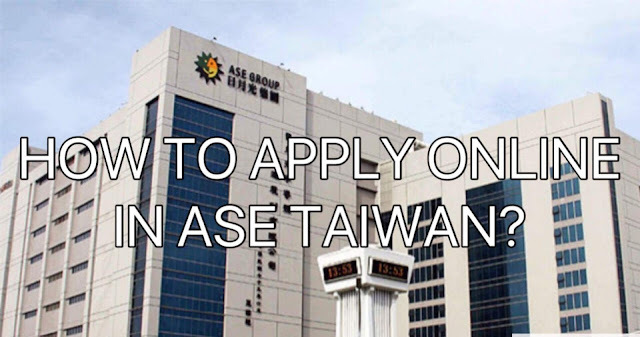 How to apply ASE online, many are asking on how to apply ASE through the online application. Now we made some little research on how to apply directly to ASE Taiwan group of Companies. For online sending of resume, you may visit the link listed below, if you visit you will see all their vacant position and you can register in their database for resume banking. 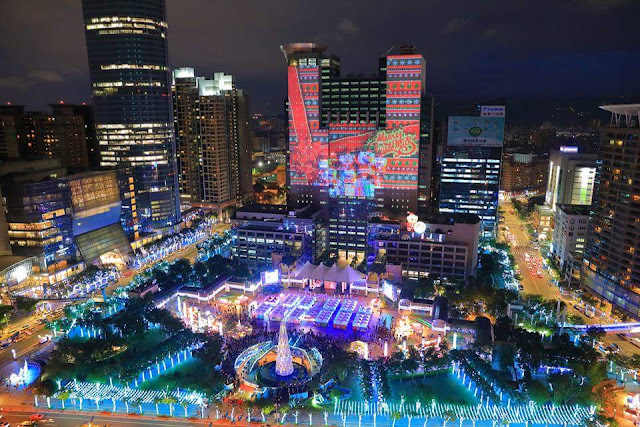 The annual Christmasland of New Taipei City is now open to public from November 24, 2017 to January 1, 2018. The main theme 'Realm Of Christmas' playground of all ages. There are three most astonishing activities in Christmasland includes dancing Christmas lights, a children's carnival with cartoon characters and a white Christmas featuring Penguin Pororo the Little Penguin. Hiring: Engineers For Acbel Polytech Inc.
How lucky our fellow OFW who are working under Advanced Semiconductor Engineering Inc. (ASE). Because after the recent merging with Siliconware Precision Industries Co. (SPIL). 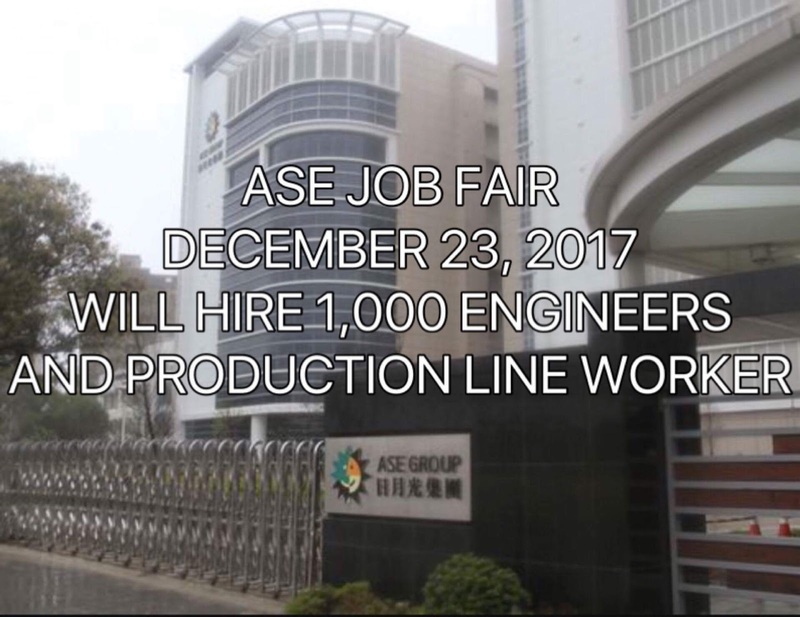 This coming December 23, 2017, ASE Kaoshuing will conduct a job fair and will recruit for about 1,000 engineers and production line workers. So what are you waiting for Ka-Pinoy! 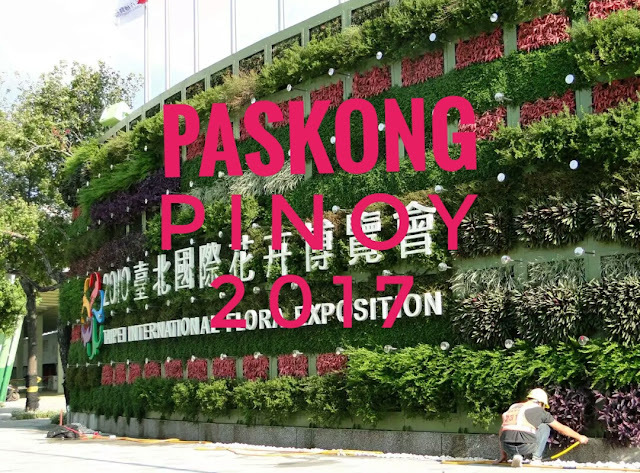 Organized and funded by the Manila Economic & Cultural Office (MECO) as they bring the Christmas event for Filipinos in Taiwan. The event will be held at Flower Expo Zongshan in Taipei on December 10, 2017 Sunday from 09:00AM to 02:00PM. Stand up comedy artist Mr. Alex Calleja, pinoy artists in Taiwan Angelito and ang Pobreng Rapper will be performing. Also Pinoy Litratista's Cosplay Competition will be held on the said event. Raffle prizes will be given away, as MECO would like to thank IF and PAL as their major sponsors. See you there mga ka-Pinoy! 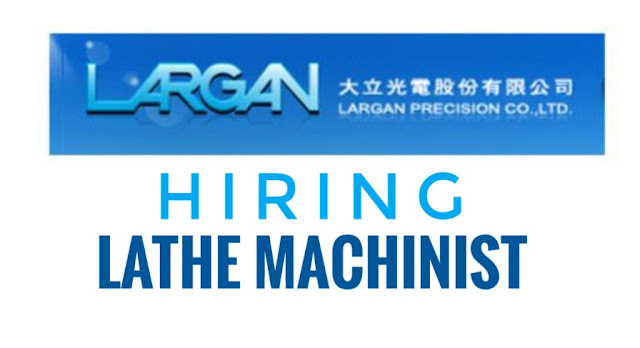 Hiring: Lathe Machinist For Largan Precision Co. Ltd.
Visit and apply at Missionway Manpower Services at 1828 San Marcelino St., Malate, Manila. 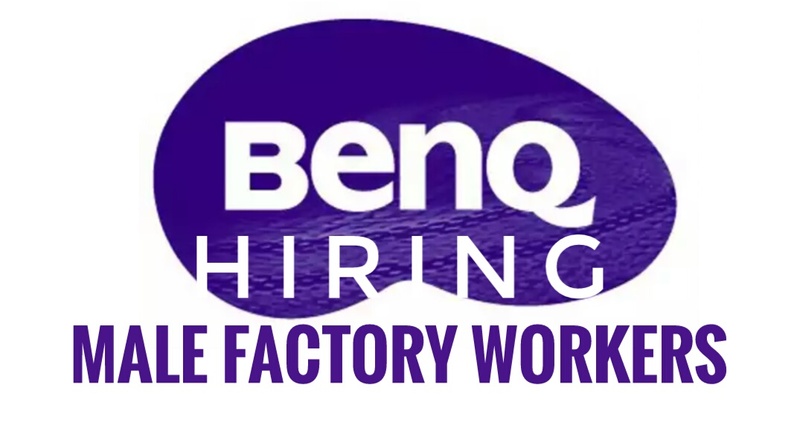 Email your resume at resume_missionway@yahoo.com subject will be CNC Lathe Machinist. 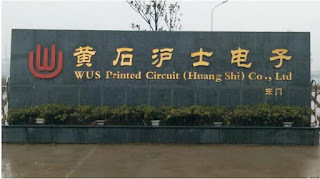 Wafer Works was established in 1997, and during the past decade, working tirelessly towards our vision of “To Become the Customer-Centered Solution Provider of Semiconductor Materials”. Despite the various challenges it encountered along the way, Wafer Works has exceeded the customer's expectations and has become preferred silicon wafer supplier of many leading semiconductor device makers worldwide. 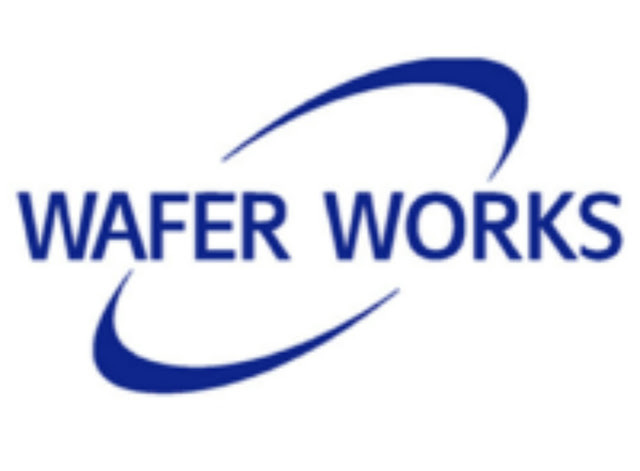 Wafer Works provides high quality, high performance 4" - 8" silicon wafers for power semiconductor devices such as high-/low-voltage power MOSFETs, power IC and other power management devices. Visit and apply personally Fil-Sino Manpower Services at 155 Armstrong Ave., Moonwalk Village, Paranaque City, Manila. Bring UMID, Passport, Diploma and Transcript of Records. 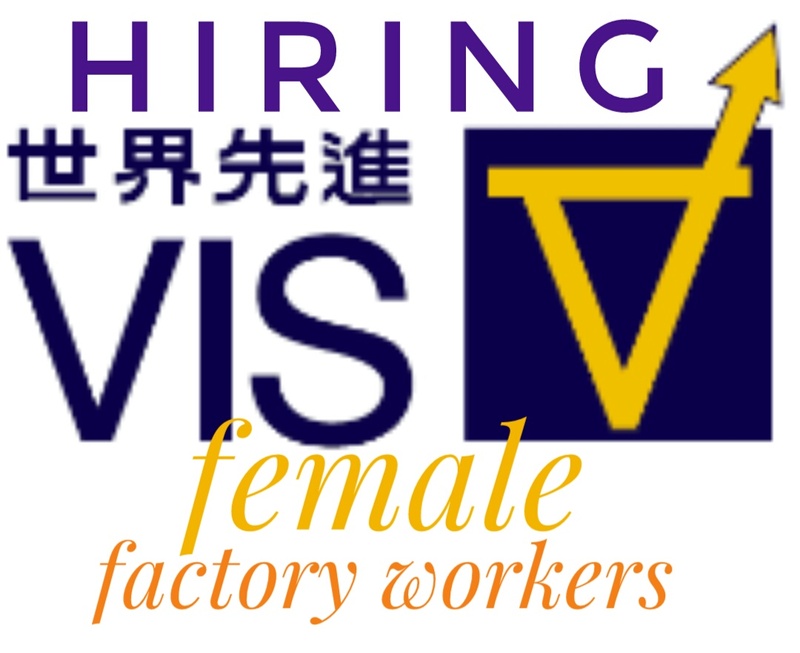 I-MEI Foods Corporation with the cooperation of Philippine Overseas Employment Administration (POEA) had hundreds of interview among Filipinos to directly hire in Taiwan. Interviews held at Davao and Manila which were about hundreds of applicants lined up under POEA. The company is planning to directly hire 200 Filipinos. Direct hiring means to eliminate the brokerage system to be free from different fees under the broker's agency. It also gives the same benefits to be directly hired in their company. All applicants had undergone series test, like eye test, measurement of height and weight. The applicants consists of Ex-EMEI employees, Ex-Taiwan workers and ex-abroad from different countries, also some numbers from first timers. Applicants who passed the interview will be announced soon. Here we go again, remember we came to Taiwan to work, for the seek of our loved ones in the Philippines. In times of trouble, it is not coward to say “sorry” or just let go the situation. It’s so sad that at Chienchen Fishing Port in Kaohsiung, one of our fellow OFW working in fishing vessel and only known by his name “Antolin” had died because of this horrible situation. Good for the 3 others who were able to survive. For at around 12:30 am, while they were relaxing and drinking, six Indonesians had an attack on them which cause chaos and left one dead. As of now, six suspected Indonesians are now in jail. Hiring: Machinist for Tung Fang Accuracy Co. Ltd.
Company: Tung Fang Accuracy Co. Ltd.
Tung Fang Accuracy Co.,Ltd. was established in 1995,specializing in producing and processing all kinds of casting dies and parts. 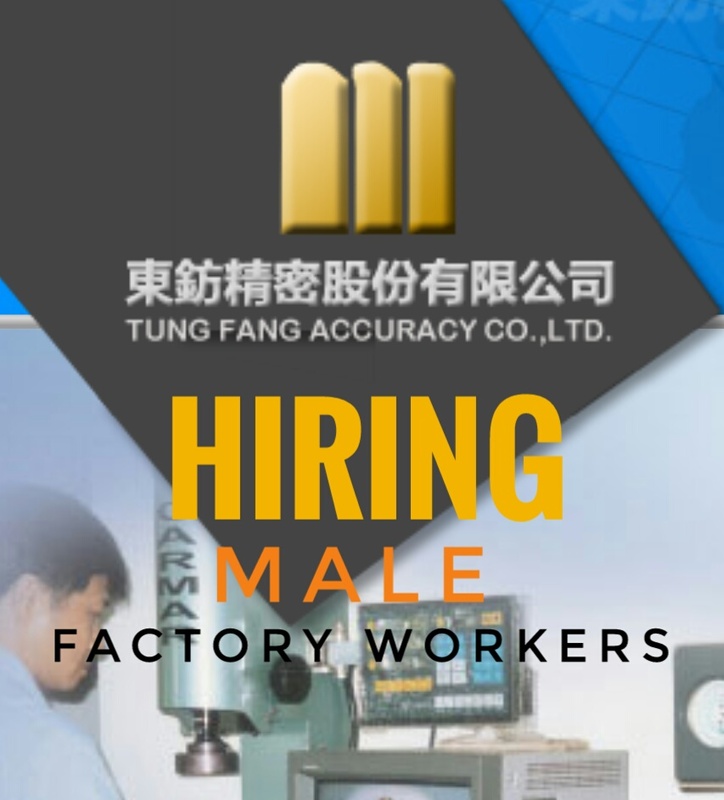 Tung Fang Accuracy Co., Ltd. holds “Continuous R&D To Reach Excelsior” for its business principle and does service by reliable and credible attitude for more than ten years. Visit personally and apply at Japan Maruko International Corporation at 14th floor De Leon Center Bldg., M.H. Del Pilar, Ermita, Manila. 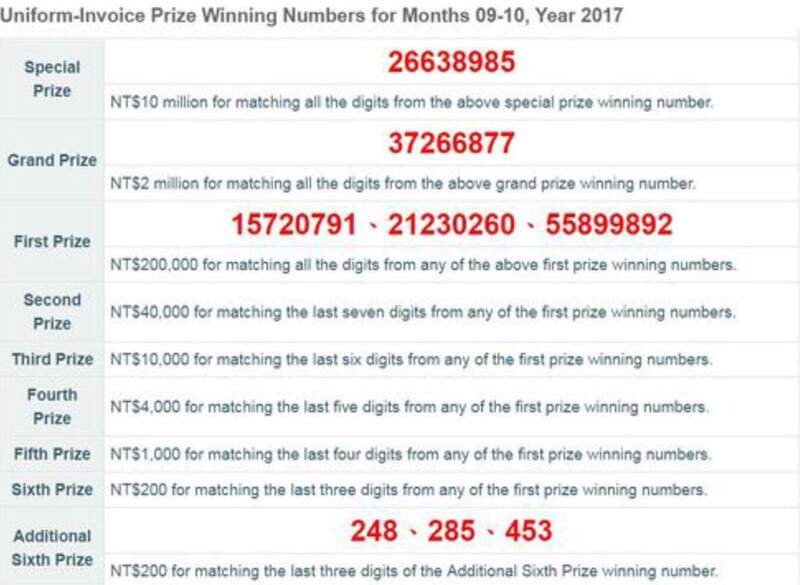 Guys, here is the receipt lottery draw that we are waiting for the month of September and October. The Ministry of Finance announced today The winning receipt numbers. For the grand prize is receipt 26638985 which is worth NT$10 million or approximately Php16,909,000. Then for the NT$2 million or approximately PHp3,381,800 winning receipt number is 37266877. 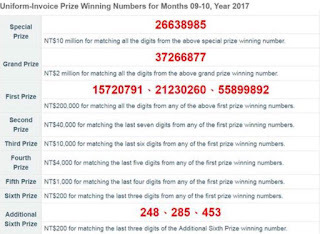 For NT$200,000 or approximately Php338,180, there are 3 lucky receipts which are 15720791, 21230260 and 55899892. And guys follow the combinations above image for the consolation prizes. Why do some brokers keep on manipulating the OFW plane ticket? Have you ever been a victim of this some opportunist brokers? Well, maybe thousands of us are fuming with anger to some damn brokers for manipulating the OFW plane ticket. Thousands of OFW in Taiwan are working tirelessly so that they could save money for the future but here comes this some opportunist brokers keep on trying to squeeze our empty pockets. Instead of helping the poor OFW, they tend to collect more expensive and excessive fees. Come’on, meaning to say you really care to us? And you really think about our insurance or you are all thinking the assurance of your respective pockets? We are not born yesterday! 3. Double incentives that you received from the “kulurom” vehicles that you hired to be used for transportation from dormitory to terminal. Well, there may be a lot of reasons for this some brokers but as far as we know, all Airbus companies have an insurance. And if you are worried about our flight details, now it is our responsibility as an OFW to must give every detail about the flight. But not to the point that you will restrict us in choosing our Airbus. There is no section or article in Taiwan labor law that you are given the full authority to restrict us from buying or choosing our airbuses. Another issue is that you are depriving our freedom of comfort in traveling from dormitories to the terminal.You let us rides on the vehicles that you hired wherein they drivers are kept on picking passengers from other dormitories along the way going to the terminal even if the vehicle doesn't have enough space, the result is, we look like sardines. You know what, the vehicle most of the time are overloading from dormitories to the terminal. And it’s risky. Now, on behalf of OFW in Taiwan, We are calling the MECO and MOL to please take a look at this long issue that we OFW are facing. Salamat Ka-Pinoy! The Catholic Catholic Mercy Clinic was founded by the Jesuits of the Italian Jesuits, Father Franciscans, and was later invited by the Philippines to return to China for the repatriation of Chou Di Min (specialist pediatrics, internal medicine) and Chi Ming Ya (specialty surgery). 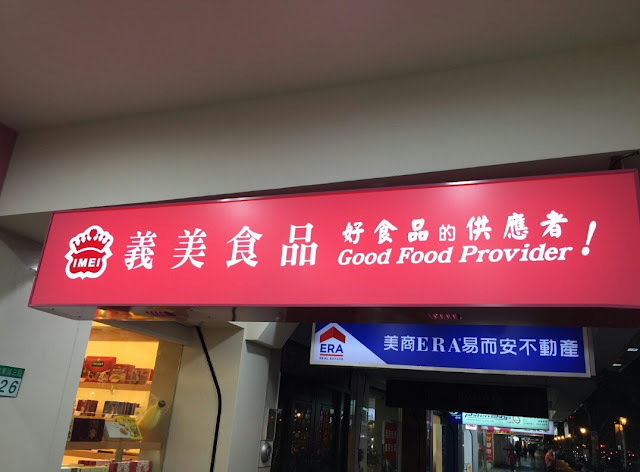 The benevolence and kindness they bring to the village and the medical services provided by the follow-up physicians and nurses to the local residents are all acclaimed by villagers in Hukou. 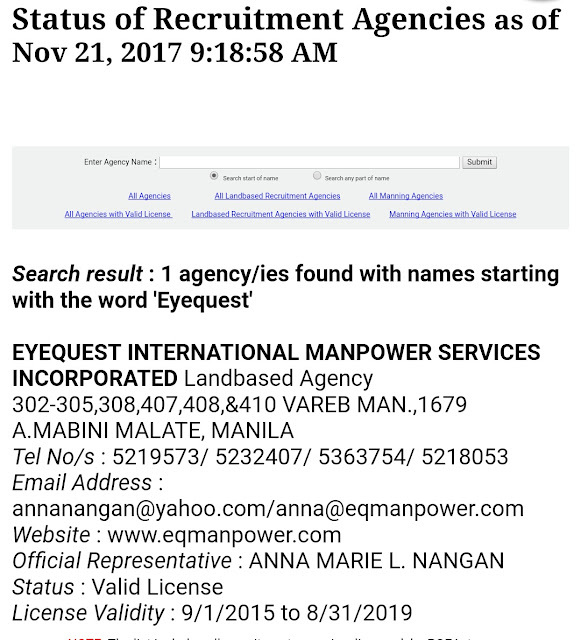 Visit and apply personally at Eyequest International Manpower agency at 3rd and 4th flr Vareb Mansion, Mabini St., Ermita, Manila. Bring necessary documents, particularly passport and UMID. Visit and apply personally at World Wiser International Inc agency at 2nd Flr DM Bldg. FB Harrison cor San Juan St., Pasay City, Manila. Bring necessary documents. From PCs to smartphones, games consoles to tablets we are constantly adding new media, files and other data to our lives. One solution for storing, sharing and syncing this data is network-attached storage that allows you to centrally store & manage all of your important data, photos and media. QNAP provides a wide range of Turbo devices to help complete your digital home. Visit and apply personally at Sanko Employment Solutions at 3Flr Core Town Bldg., EDSA extension, Cor P. Celle St., Pasay City, Manila. 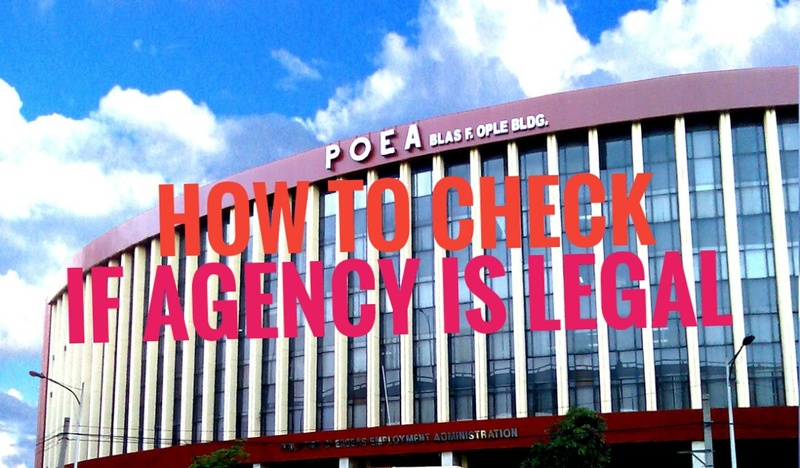 How To Check The Legality Of A Recruitment Agency? The first thing to do when applying for a job abroad is to verify if the recruitment agency is legal. Follow below steps on how to check online if the agency has a valid licence to operate under POEA. 1. Visit POEA website at www.poea.gov.ph. 2. Find 'Licensed Recruitment Agencies' at the homepage. 3. 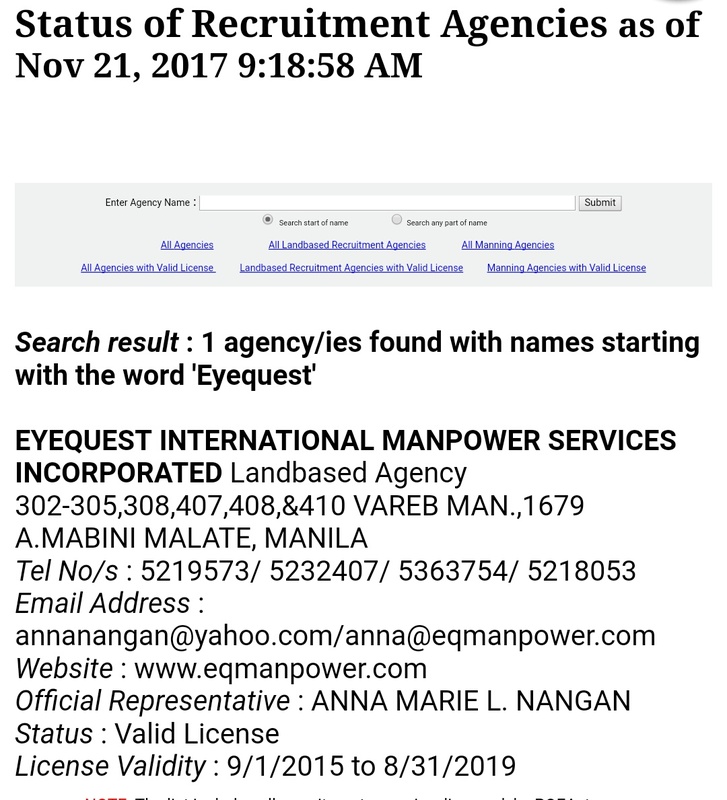 Type the name of the recruitment agency you are looking for (Properly written with correct spelling) then click the search button. 4. You should see the name of your searched agency, its physical address and contact numbers. The status must be indicated as 'Valid License' and its License Validity. 5. If your search shown is “Zero Result Found”, then the agency you are searching for is illegal. You may report it directly to POEA. You can also check the status of a recruitment agency by calling the POEA hotline numbers at 722-1144 and 722-1155. What Will Be The Cost Of Placement Fee When Selected To Work Abroad? 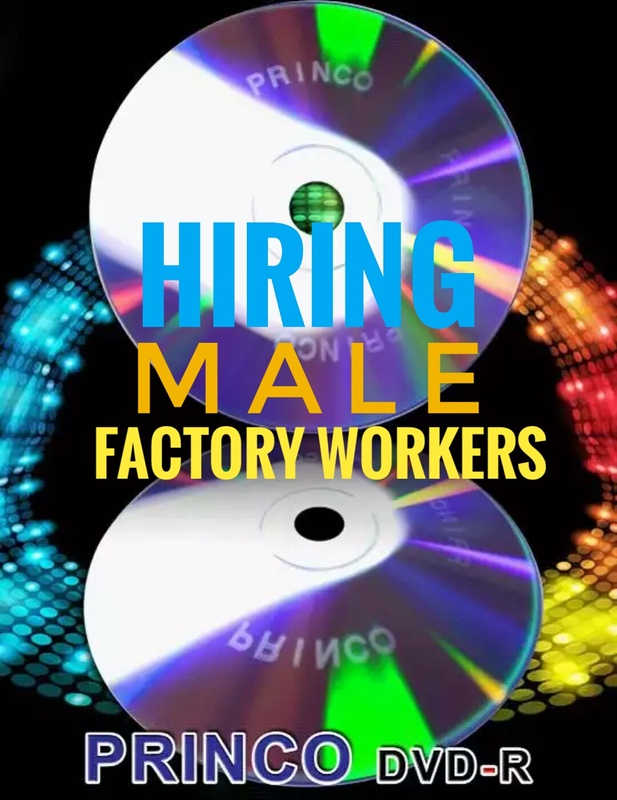 Majority of the Overseas Filipino Worker in Taiwan are working in the industrial sector, mostly in semiconductor and electronics factories. 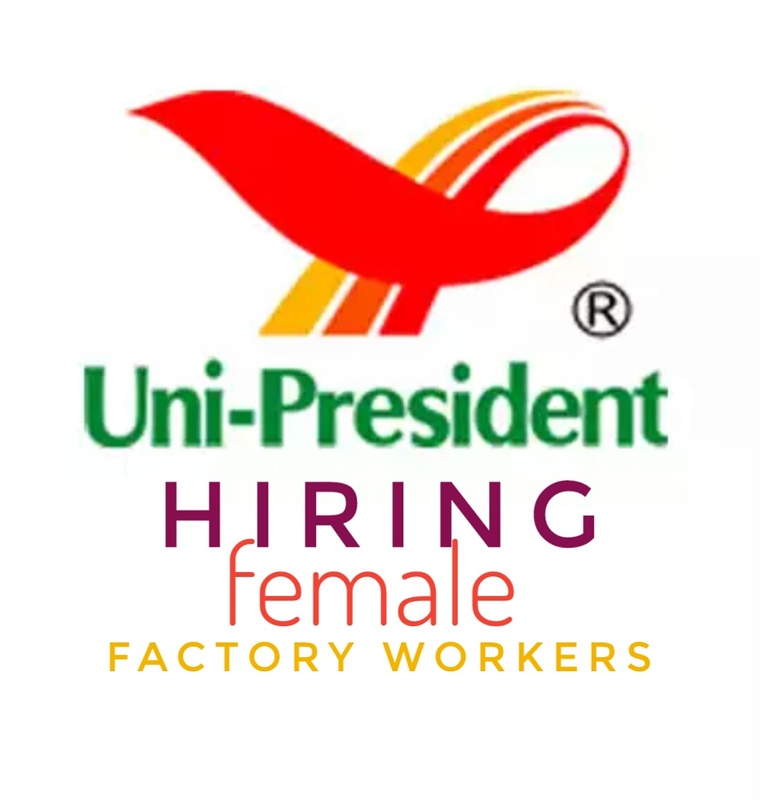 While 20 percent are domestic helpers and caretakers. Many Filipinos who wants to work abroad are usually and always concern about the amount of money they would need for the processing of working documents, about the amount for placement fees and others. 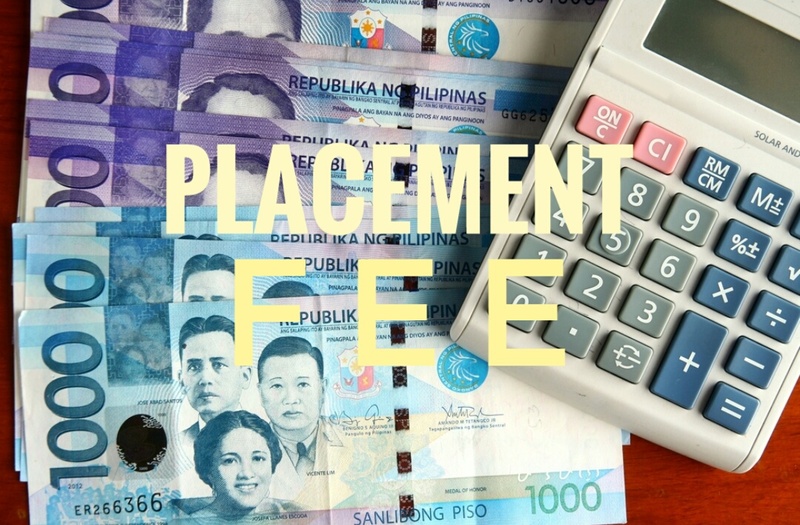 Licensed recruitment agencies listed under POEA are allowed to collect placement fees that is equivalent to the one month salary of the deployed OFW. For example, if your one month salary ing Taiwan is NT21,000 then NT21,000 is equivalent to 35,000 pesos which will be the placement fee. Although Taiwan may charge fees more than the one month salary because of additional fees such as broker’s fees, etc. 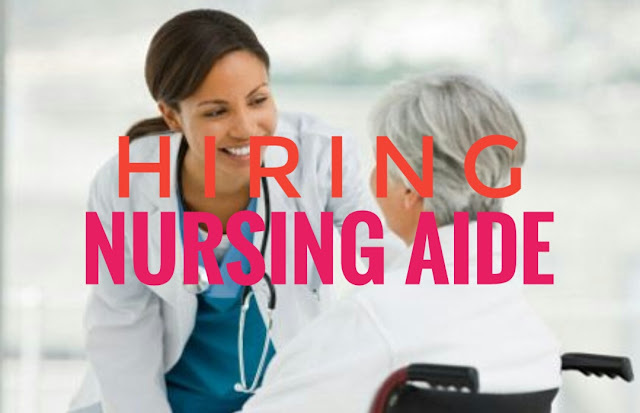 Applicants will only pay the placement fee once they have already signed an employment contract. But some companies give refund once the employee started to work in their company. Taiwan house a lot companies from international to local to family businesses. 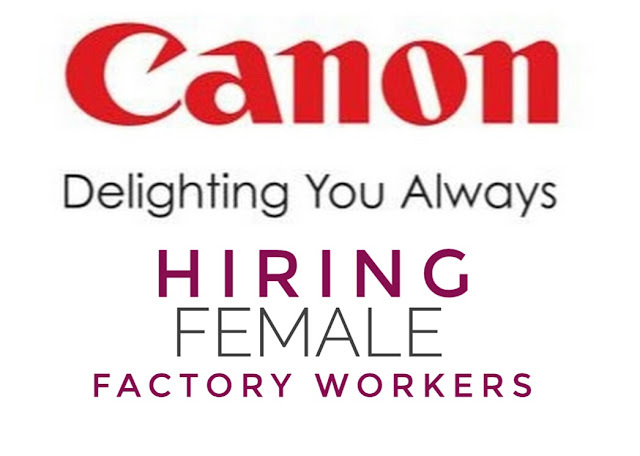 With big companies onboard, they need a lot of manpower to keep the company on progress. A lot of Filipinos working ing Taiwan and mostly first time applicants are needed, see below for tips for first time applicants. 1. Have all your documents ready. Passport, Unified identification card, PEOS, diploma, TOR to name a few. 2. Agencies prefer height and weight qualifications, be cautious about these. 3. Since there are many companies in Taiwan, much better to apply as many as you can. 4. Go to interviews when you are invited, opportunity only strikes ones. 5. Be physically and emotionally ready. 6. Always bring water and biscuits during the times you apply or during interviews. I promise you, this will help. 8. Always check posts for hiring, read all details like the company details, agency details, qualifications and requirements. Good luck to all first time applicants. 1. Visit Sky Bourne Intrernational agency office at 1679 Dian St., Brgy San Isidro, Makati City. Mondays thru Fridays (9am to 6pm). 16years since after the original Meteor Gardren hits national television, the highly anticipated drama/series will get a reboot. 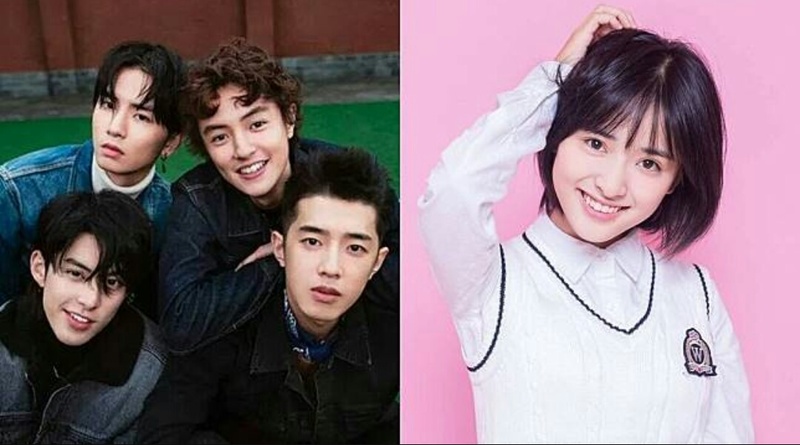 Taking the new roles of rich and popular F4 are Darren Chen (playing Huazelei) as well as actors Dylan Wang (Daoming Si), Connor Leong (Meizuo), and Caesar Wu (Ximen) while Shancai will play by newbie actress Shen Yue. It is a 48 episode remake with still the original creator Angie Chai produced the series. Based on the Japanese Manga “Hana Yori Dango,” the first Meteor Garden series was first aired in 2001 cast by singer-actors Jerry Yan, Vic Chou, Ken Chu and Van Ness Wu. The upcoming reboot will start airing by early of 2018. Cram schools are specialized schools that train their students to meet particular goals, most commonly to pass the entrance exam of high school and universities. "Cramming", meaning to study hard or to study a large amount of material in a short period of time. 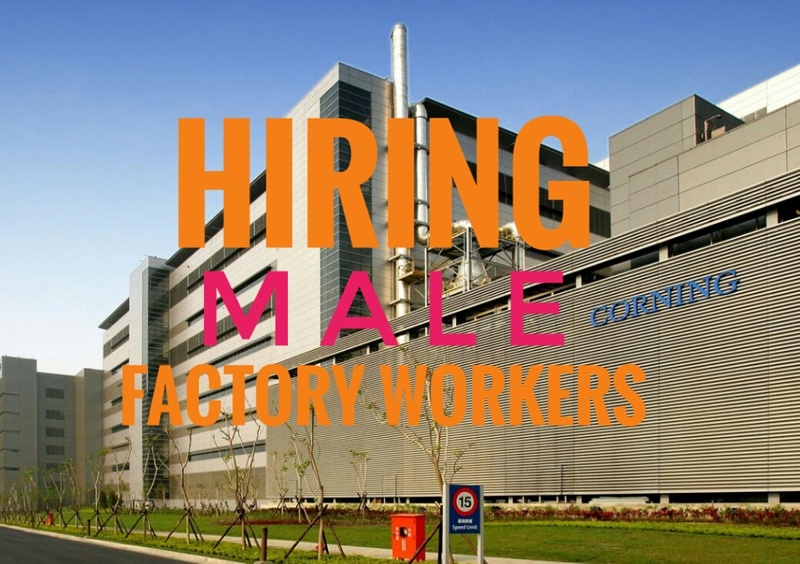 Visit and apply personally at TW International Manpower at Suite 201, Marioco Bldg., Adriatico St. Malate, Manila. Bring necessary documents. More than 120 persons with moderate disability have been housed in the Catholic Home. Mostly elderly and some of them do not speak or walking. Some of them develop mentally as young children and can not do simple things like eating and clothing to take care of themselves. 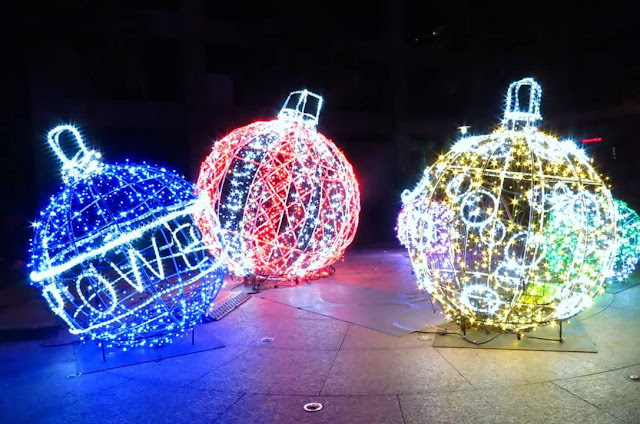 Princo has become one of the best companies in IT field in Taiwan. With a dedicated, innovative engineering team, Princo has been successful in earning a reputation as the leader of thin-film technology. Great customer satisfaction and continuous innovationare are always the goals of Princo. Visit and apply personally for line up at JS Contractor agency at JSCI Bldg, Magallanes St., Intramuros, Manila. Bring necessary documents. Harvatek Corporation was founded in 1995 and as one of the SMD LEDs leading manufacturers in the world with 800 employees worldwide. Harvatek Corporation will continue to make the necessary decisions to drive revenue growth. Visit and apply personally at Jopman Corporation at 3rd flr Thrifty Bldg., San Marcelino St., Malate, Manila. Bring necessary documents. 1. A roommate who always asleep in any given time, sleeps on the table, on a chair and sometimes on your bed! 2. 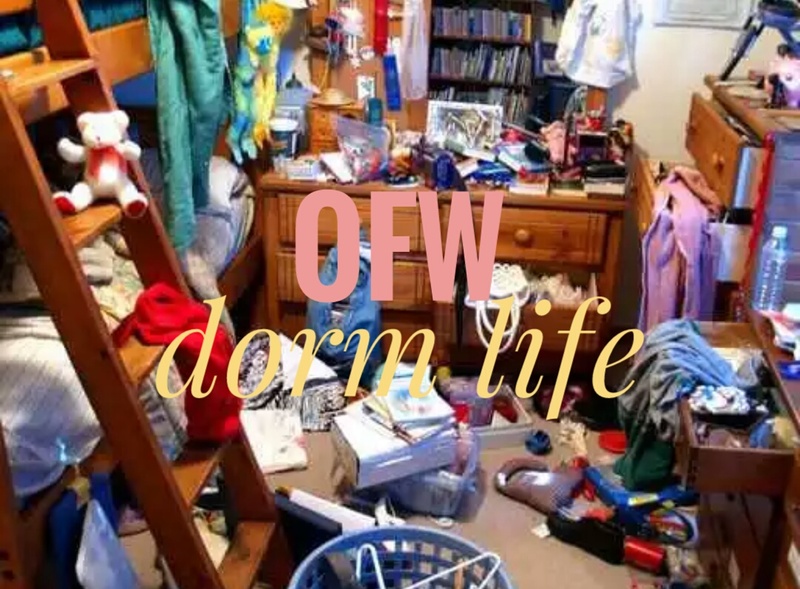 A roommate that steals stuffs, it can be your food (mostly), sometime clothes, even your shoe. 3. A roommate with a bad hygiene, plays basketball then sleeps then go straight to work, just wow. 4. A roommate who always makes noise, chatting at 2AM with a high volume speaker while everyone sleeping, how about that? 5. A roommate that always not around, always on the go even at night. 6. A roommate who is addicted to online games and always saying the 'F' word and awake til morning. 7. A roommate who is alcoholic and a smoker. Tried reminding these kind people, they will pick a fight. You will encounter different personalities, someone can be your friend or maybe your not so friend. Nevertheless you have your own negative traits towards others, best of all be yourself and have goodlife living and working as OFW in any nation. 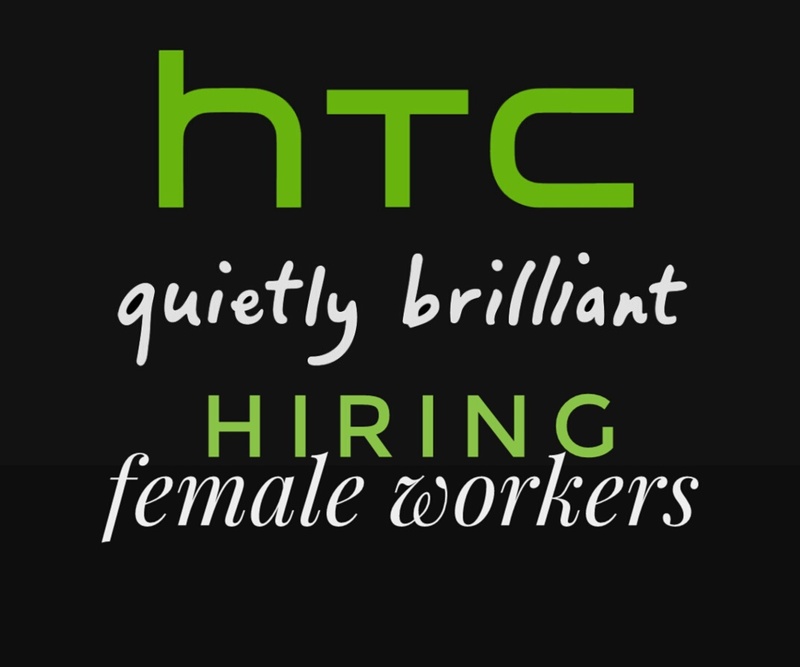 Founded in 1997, HTC began as an original design manufacturer and original equipment manufacturer, designing and manufacturing devices such as mobile phones and tablets. Visit and apply personally for line up at Connor and Wyson Overseas Employment at Remedios Street, cor1 Benitez Street, Malate, Manila. Bring necessary documents, walk in applicants are prioritize. Hiwin is to provide a better way of life and a better working environment for mankind . For Taiwan: be able to develop high precision, high-tech, high value-added industrial products. HIWIN is a combination of Hi-tech WINner. This means, "You are a Hi-tech WINner with us." The Department of Labor of Employment announces the suspension of issuance of Overseas Employment Certificate starting November 13 until December 1, 2017. The suspension was made after they received several reports complaining against illegal activities in sending OFW. According to Sec. Bello III, the suspension is exempted to all OFW who are taking a vacation to the Philippines and returning to the same employer. The Sea-based jobs, diplomatic corps, and International organization are also exempted from the suspension. 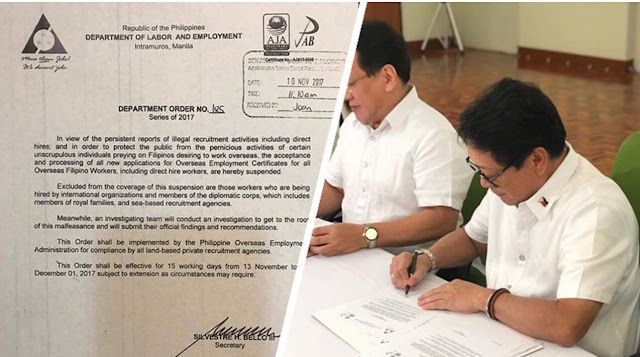 The Department of Labor Employment has made an investigating body that will investigate the anomalies of sending the OFW. And the team are expected to produce its report within 15 days. Swapping and re-ordering of employees in POEA are expected as part of the internal cleansing of the government. Aren't we OFW always going out eating into hotpot restaurant or a very popular name with us as a “shabu-shabu”? You are not an OFW in Taiwan if you have not experience eating in “shabu-shabu”. But always be careful my fellow OFW. 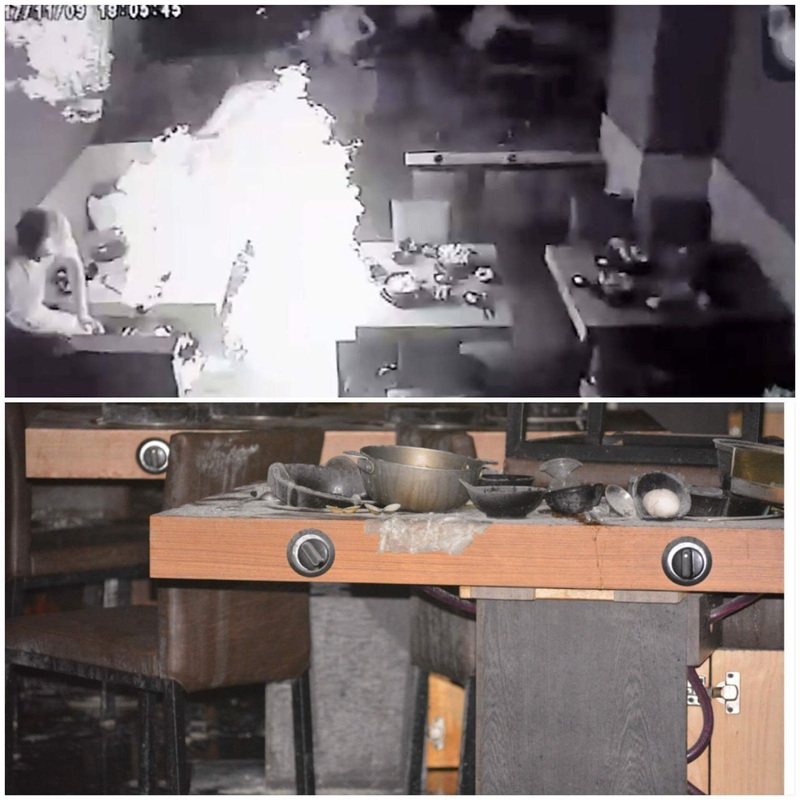 Recently a hotpot in a restaurant in Changhua County's Xihu Township had injured 7 people including 3 years old after a horrible blast while having a dinner. Other customer had able to flee the restaurant. Some victims suffered second-degree burn and others are currently treated. 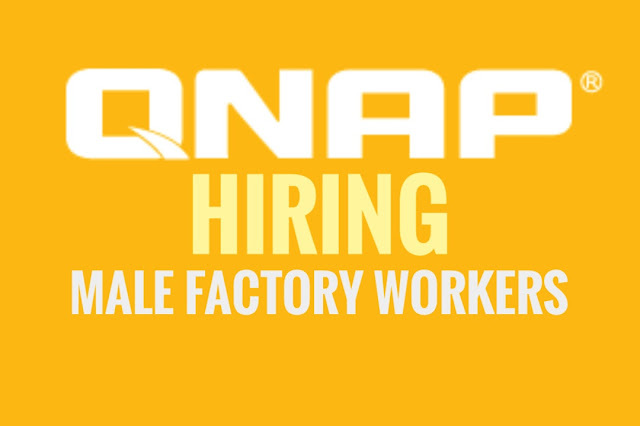 Visit and apply personally at Mission Way Manpower agency at 1828 Marcelino street, Malate, Manila. Line will be closed if reached the maximum number of applicants. 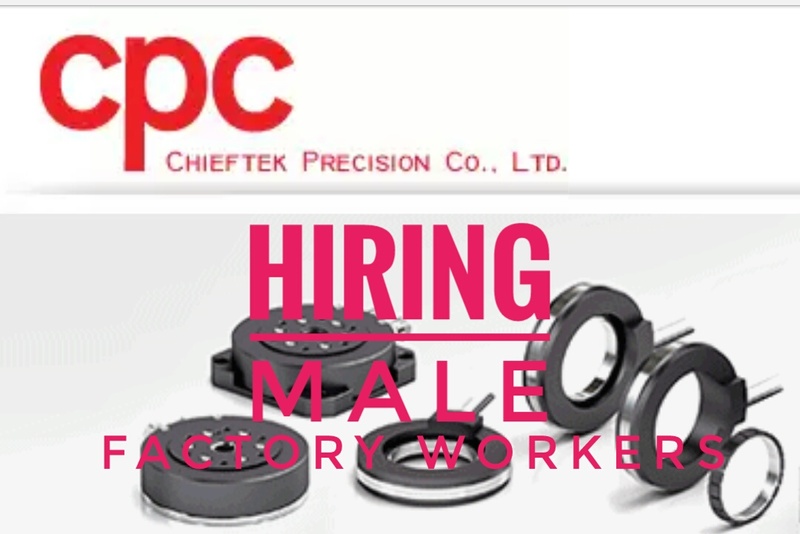 Company: Chieftek Precision Corporation Ltd.
CPC devotes its efforts toward R&D, the manufacturing of high quality linear motion components and long-term sustainability. CPC attained its initial success by focusing on the miniature linear motion field with its highly acclaimed MR series linear guides. 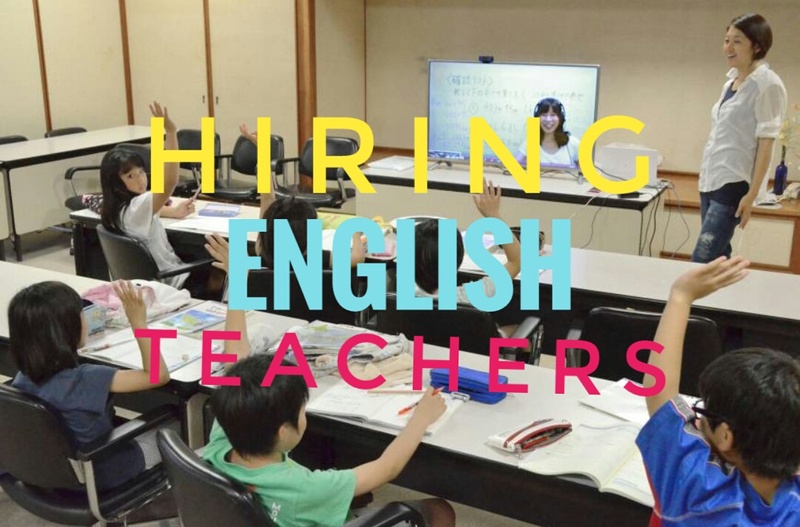 Visit and apply personally at Japan Maruko International Corp agency at 14th flr, De Leon Center Bldg., M.H. Del Pilar St., cor Nuestra De Guia St., Ermita, Manila. Another amendment to the labor law which may affect to all OFW. I do not know if this will be a good news for all us. But for sure majority of our OFW will be opposing this new burden working schedule. From the previous law wherein, All migrant workers are entitled to fixed day off and a flexible day off in a week. But some companies are not abiding this kind of rule. And pity to those OFW who are under the company serving 5days work in a week and a fixed off. Now, there are companies who are abiding the law and requiring their employees to work for 5 consecutive days with minimal overtime in a month. As of November 9, the cabinet has approved the new amendments of the labor law, even if the people outside the Executive Yuan are yawning and blasting over these new amendments which give the employer the authority to require their employees to work for 12 consecutive days. The cabinet said that both employer and employees can benefit this new amendment. And also this will help to boost the economy of Taiwan. Do you think my fellow Ka-Pinoy this will help us or will kill us? 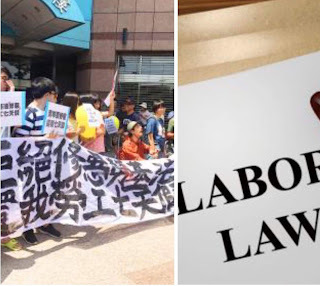 But according to Premier Lai Ching-te (賴清德), Even after the amendments to the Labor Standard Act, the five day work week remains law, which Allowing the employees to work 12 days in a row will still remain an "exception" to the rule. Do you think my fellow Ka-Pinoy they're giving an “exception or deception”? You, yourself can tell. And Good luck to all of us! Why Employers and Agencies Prefers First Time Applicants in Taiwan? Have you ever wondered why agencies love first time applicants? 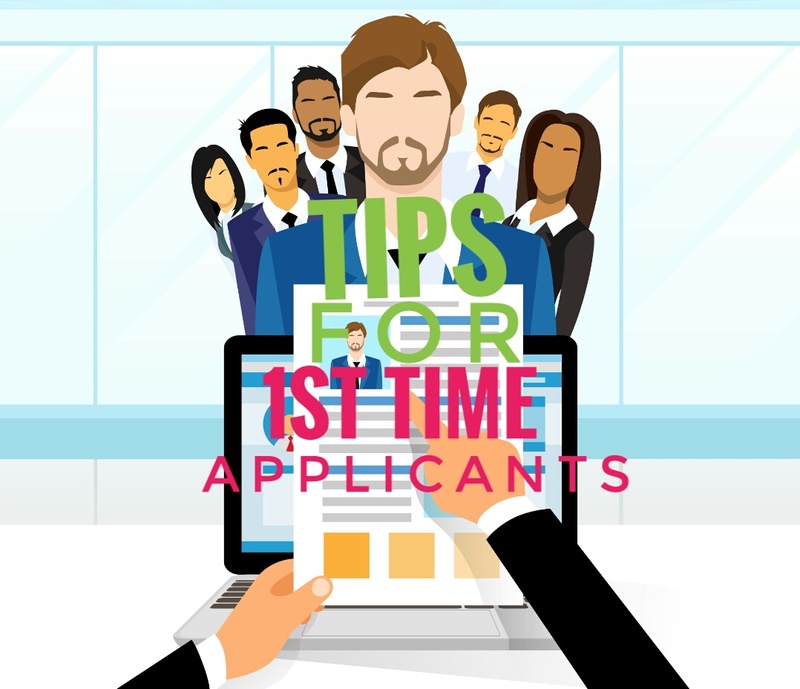 One good answer is recruitment agencies are usually one step ahead of first timers whichever country they will go. Below are some reasons why they like to hire first time applicants in abroad specifically Taiwan. 1. An Ex-Abroad applicant kill approaches as they want all of their requests and prayers to be granted. 2. 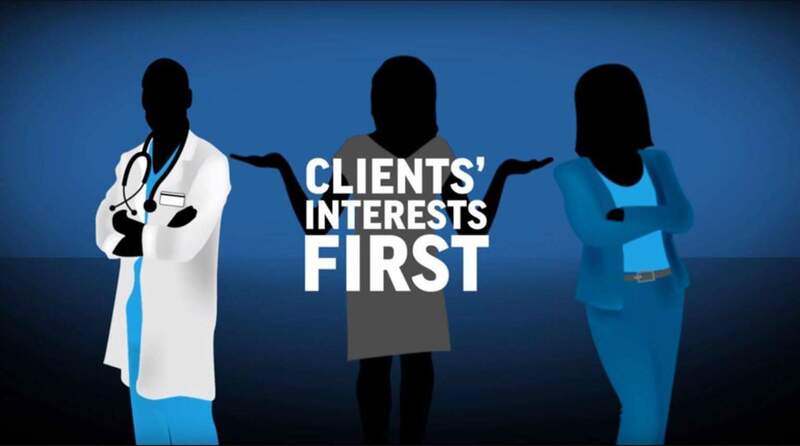 Innocence in regards to recruitment consultants since first timers knew less on how every agencies work. 3. Fair agency commission is paid by first timer with lesser complain. First timers just pay so that they can go right away. 4. Capitalism on first timers makes applicants depend chiefly on the agencies decisions to undertake whichever task is given. 5. Agencies love first time contractors for sure because they are easy to handle. 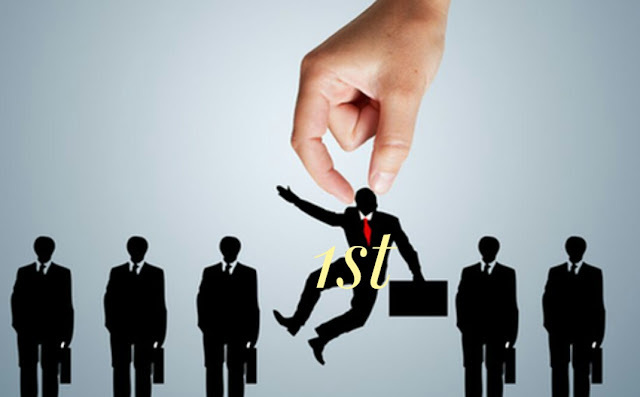 Although not all employers and agencies want first timers in the company, they still find the best talent for their continuous production. 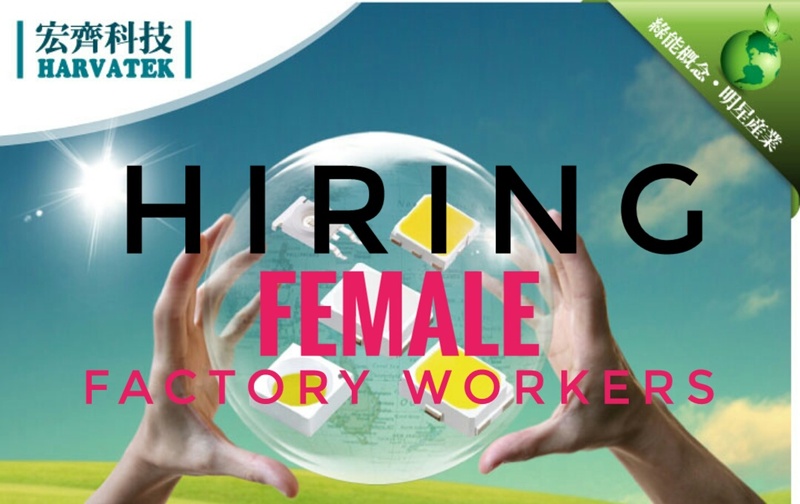 There are still lot s of companies in Taiwan that needs applicants with working experience. 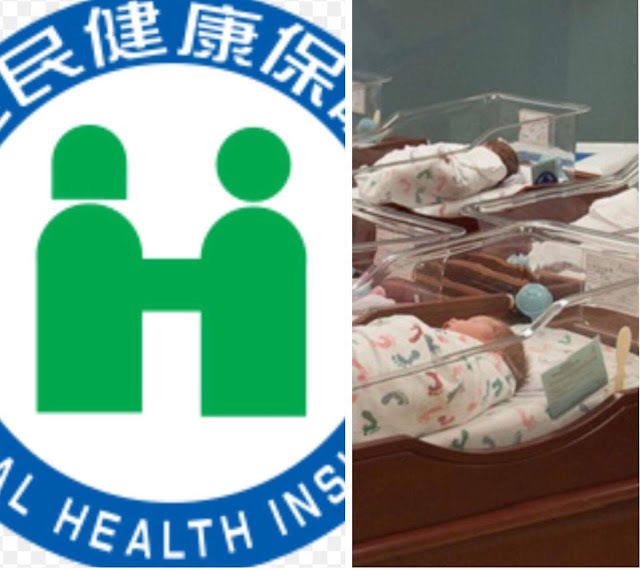 National Health Insurance of Taiwan have passes new amendments this November 7, wherein the newborn babies of foreign workers who will be born in Taiwan must be a member of National Health Insurance upon birth. The former act was, the newborn babies of foreign nationals who have been born in Taiwan can only be insured six months after birth. Same with the foreign national who are holding the resident visa or work contract can be insured after six months of stay. But now, right after birth, newborn babies of foreign workers are eligible for National Health Insurance. The amendment was considered because of concerns that the health of infants of legal foreign residents could suffer without coverage under the national insurance plan during the six-month vacuum. The Ministry of Health and Welfare (MOHW) said the new law will cover newborn babies of both white collar and blue collar foreign residents in Taiwan as long as they have a legal resident certificate. The newly amended law of article 9 will take effect as soon as it goes through the routine step of being officially announced by the Presidential Office. Greatek Electronic Inc., originally named “He Teh Integrated Circuit Co. Ltd “, amended the company name as Greatek Electronic Incorporation and expanded business scope to IC assembly and test services. Visit Grand Placement & General Services agency at 2nd Flr, 1636 F, Agoncillo St., Malate, Manila. Why Employers Choose Applicants With No Tattoo? There is a chance that you may come down with an unrelated medical condition that can cause you failure medical test in the Philippines or in Taiwan. When you have a tattoo in visible part of your body, some see it as you are a member of gangster. Skulls, dragons, snakes etc can be offensive to others that can cause you in a world of trouble in Taiwan. Distaste for the tattoos by the employers themselves but for the fear of how their customers would react in case strict audits are performed. The employer has a right to establish a dress code for its organization. Your employer can demand that you cover the tattoo while you're working. Employers has every right to fire if you don't follow the rules. Right or wrong, some people judge other people negatively for having tattoos. Not all employers of every companies do not hire applicants with tattoos. Some accepts it as long as the are getting the job done. It is not only in Taiwan but also in other regions, think twice before getting inked. 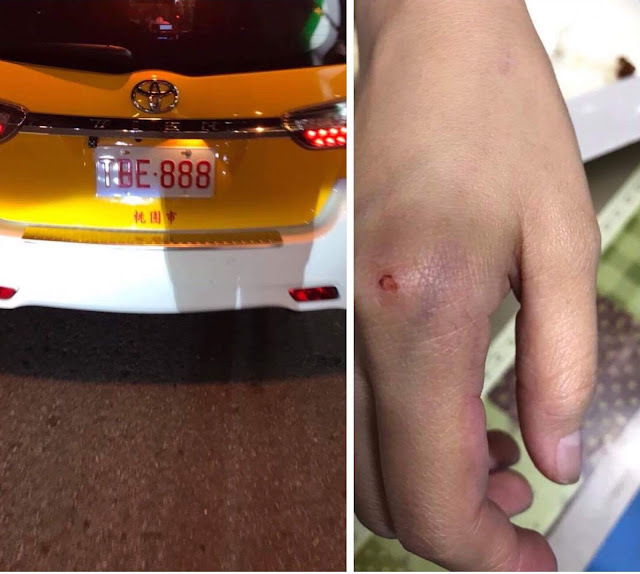 OFW in Taiwan Physically Hurt by a Mad Taxi Driver! More OFW Complainant Coming Out? We would like to remind all OFW especially who are residing Taoyuan and near areas to please be careful in riding taxi. Some of our fellow OFW had been victim of this taxi driver recently. 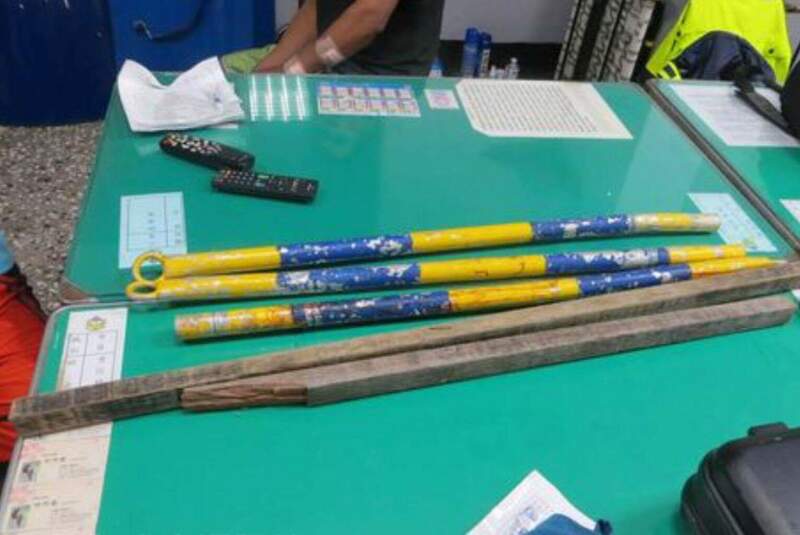 “Hindi ko to ginagawa pero para po sa lahat ng foreign workers dito sa taiwan specially sa mga PINAY mag doble yngat po tayo sa driver ng taxi na may plate number TBE 888 wag kayong sasakay dyan. 6 months ago may friend ako sa fb na nag post about sa plate number na yan kaya tinandaan ko talaga every time na sasakay ako ng taxi dito sa taiwan kaya lang kanina sa sobrang pagod siguro di ko na natingnan sinakyan namin, mag 7:00 pm siguro kanina lang 11/5 kasama ko si Jecaii Meravelis Gepiga sa taoyuan may mga binili kaming pang bagahe sa MY FRIEND taoyuan 3 plastic bag na malaki tas 1 bag pack ang dala namin pumara kami ng taxi sa may tapat ng 7/11 nauna pumasok si jecaii sa loob tapos inaayos na yong 2 plactic bag para makapasok ako bigla na lang nagsisigaw yong driver parang galit na galit ang pagkakaintindi ko at rinig ko sa sinasabi eh kwaytien kwaytien means bilisan kasi pag tingin ko sa likod may dadaan na isang kotse eh di ata kasya so sa asar ko kasi sobrang galit na galit na sya at lakas ng boses sabi ko kay jecaii bumaba na lang at sa ibang taxi kami sasakay pagbaba ni jecaii tinulak nya yong pinto kasi lalabas sya tas nasipa nya, papalayo na ako tapos bigla na lang bumaba yong driver nilapitan si jecaii sinabunutan at hinila habang nakahawak sa buhok simula sa likod nong taxi hanggang sa pangalawang pintuan nong taxi at sumisigaw sya ng why sumo why sumo sobrang grabe yong iyak ni jecaii at takot na takot kaya ako na ang nakipag sigawan sobrang taba nyang lalaki at panget ang hitsura na nagnganganga. Aalis na sana sya kasi may nakita kaming police pero nakita nya na pinicturan ko yong plate number ng taxi nya kaya ang ginagawa nya eh bumaba ulit ng taxi at pinipilit na tingnan phone ko, sa ganung sitwasyon mahirap talaga pag may language barrier kasi sa nakita ko mas pinapakinggan yong side nong driver, at pati police nakuha akong sigawan ang daming taong nakakakita. The company has upheld the spirit of innovation and solid professional technology since its startup, and is devoted to R&D and technology development in the optoelectronic and display industry. Visit MIP International Manpower Agency at No. 28, MIP Bldg., GSIS Village, Project 8, Quezon City, Manila. Bring necessary documents. Line up interview for 2nd week of November 2017. Hiring: Taiwan FuHsing Industrial Co. Ltd.
Taiwan Fuhsing has always practiced a business philosophy that places equal emphasis on environmental protection and manufacturing. Product base Fortress (Taiwan Fu Hsing Group) is one of the leading manufacturers in Taiwan that supplies door control solutions to worldwide partners. 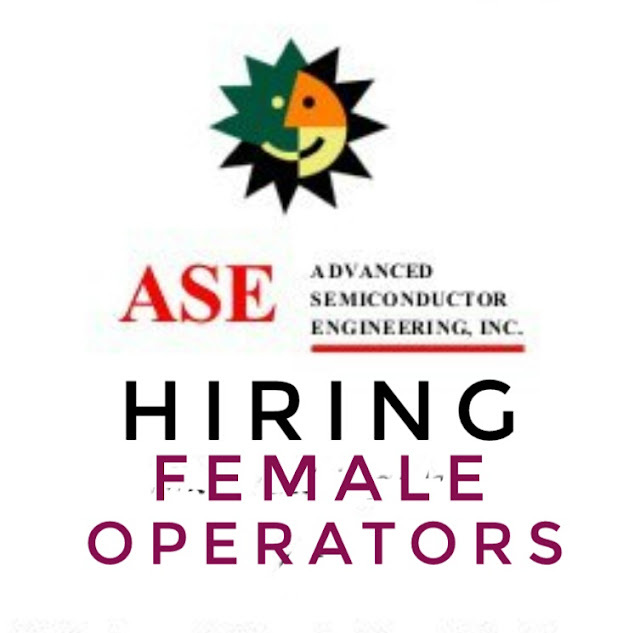 Hiring: Sentec E&E Corp. Ltd.